Spin: The basic, amazing, sophisticated, secret of NATURE creation. In quantum mechanics and particle physics, spin is an intrinsic form of angular momentum carried by elementary particles, composite particles (hadrons), and atomic nuclei. Spin is a solely quantum-mechanical phenomenon; it does not have a counterpart in classical mechanics (despite the term spin being reminiscent of classical phenomena such as a planet spinning on its axis). Spin is one of two types of angular momentum in quantum mechanics, the other being orbital angular momentum. Orbital angular momentum is the quantum-mechanical counterpart to the classical notion of angular momentum: it arises when a particle executes a rotating or twisting trajectory (such as when an electron orbits a nucleus). The existence of spin angular momentum is inferred from experiments, such as the Stern–Gerlach experiment, in which particles are observed to possess angular momentum that cannot be accounted for by orbital angular momentum alone. In some ways, spin is like a vector quantity; it has a definite magnitude; and it has a "direction" (but quantization makes this "direction" different from the direction of an ordinary vector). All elementary particles of a given kind have the same magnitude of spin angular momentum, which is indicated by assigning the particle a spin quantum number. However, in a technical sense, spins are not strictly vectors, and they are instead described as a related quantity: a spinor. In particular, unlike a Euclidean vector, a spin when rotated by 360 degrees can have its sign reversed. The SI unit of spin is the joule-second, just as with classical angular momentum. In practice, however, SI units are never used to describe spin: instead, it is written as a multiple of the reduced Planck constant ħ. In natural units, the ħ is omitted, so spin is written as a unitless number. The spin quantum numbers are always unitless numbers by definition. the periodic table of chemical elements. Wolfgang Pauli was the first to propose the concept of spin, but he did not name it. In 1925, Ralph Kronig, George Uhlenbeck, and Samuel Goudsmit suggested a physical interpretation of particles spinning around their own axis. The mathematical theory was worked out in depth by Pauli in 1927. When Paul Dirac derived his relativistic quantum mechanics in 1928, electron spin was an essential part of it. Those particles with half-integer spins, such as 1/2, 3/2, 5/2, are known as fermions, 2]while those particles with integer spins, such as 0, 1, 2, are known as bosons. The two families of particles obey different rules and broadly have different roles in the world around us. A key distinction between the two families is that fermions obey the 1Pauli exclusion principle; that is, there cannot be two identical fermions simultaneously having the same quantum numbers (meaning roughly, being in the same place with the same velocity). 2In contrast, Bosons obey the rules of Bose Einstein statistics and have no such restriction, so they may "bunch" together even if in identical states. Also, 3composite particles can have spins different from the particles which comprise them. For example, a helium atom can have spin 0 and therefore can behave like a boson even though the quarks and electrons which make it up are all fermions. 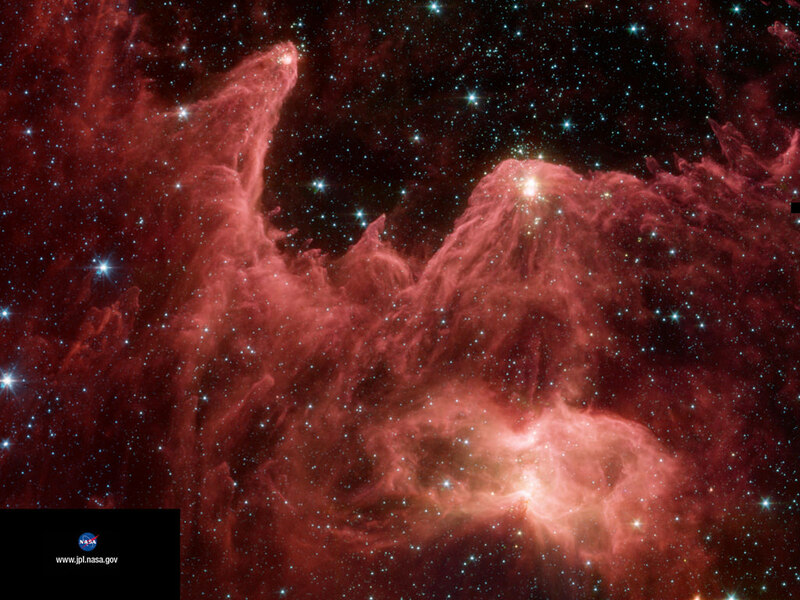 Try unified all scientific disciplines and explaination the amazing ingenious NATURE behavior. U.N.T. claim that spins, such 1 known as bosons [energetic forces U.N.T.] 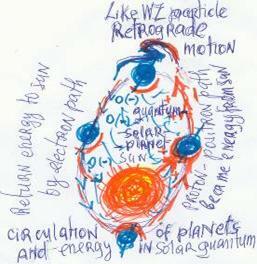 are created by energetic source-energetic semi bubble of quantum formation. Electron-magnetic-gravity forces semi loop create half-integer quantum spins, [magnetic gravity forces U.N.T] such as 1/2, 3/2, 5/2, spins, known as fermions. Space fabrics-energetic forces by they [rotating, twisting by spin changing trajectory] ingenious sophisticated peculiar space motion, cause of the same substance transmit from one force to other and vice versa. 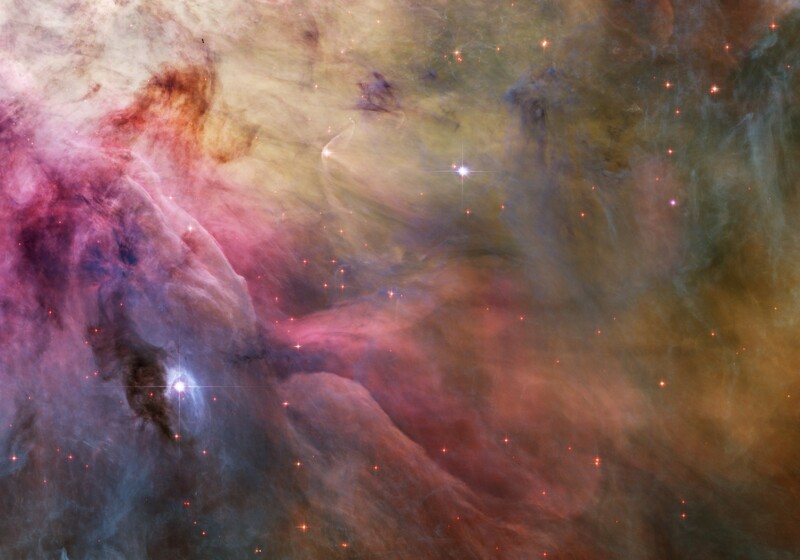 This amazing Divine spinning of sophisticated forces creates everything [and more] beyond our imagination. 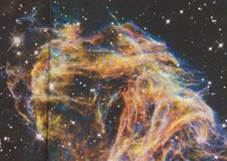 In NATURE [example galaxies], space large formations [that are composed by the same substance], obey the same like rules [see Einstein’s idea and Tejman’s works] together with quantum mechanics. Spin forces: are core of everything. Two main forces Electro-Magnetic with two main spins create endless quanta spin forces, and everything includes human being and mind. They together create the most ingenious sophisticated NATURE creations. Only NATURE explained spin forces behavior. Dismantling formation disperse to space by energetic spin path - quanta. Energetic path-strings move, by peculiar twisting, swirling, rotation and revolving motion like DNA chains create endless creations. 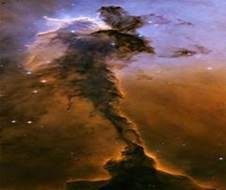 Every [like] “artificial” laboratory DNA organic creation is living creation [by its space Divine living force activity. Energetic path-strings move, by peculiar twisting, swirling, rotation of spins and revolving motion like DNA chains. And every creation begins with these chains-quanta. The endless creations organic and not organic are constant active creations. Every DNA [quantum] creation is living creation [by its space Divine force activity]. The amazing sophisticated motion of spins “space” forces to all directions. . 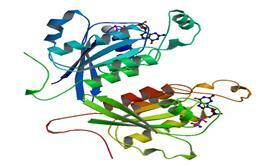 Very sophisticated DNA string chains genes create stabile formations include living creations. Every wave [quantum] has it beginning and by peculiar swirling and by phase transition motion disperse again to “space fabrics” [Einstein] for new creations [circular vicious]. That seems very simple, but the peculiar motion by two main spins forces and swirls create the most sophisticated creations. We are only on beginning of this amazing scientific path. 1 Wave motion, by space fabrics. Pict.lt. Energetic path [composed by bubble strings] strong force-spin1 move by double bubbles 3D DNA quanta chains. Pict.rt. 3D path strings strong force move by DNA and bobble quanta formations. The force disperse and also coalescence. 2. Motion by spin ½ electron. 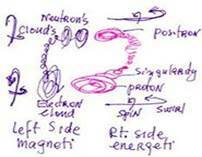 Pict.3 energetic spin ½ electron weak force create spin 1 strong force. Pict.4 Parasitic mushroom, basic strong 1 spin force creates[strings] create disperse space weak ½ force. This space weak ½ force creates strong force 1 and again creates dispersed weak ½ force space. They beautiful explain the energetic matter motion by DNA chains. 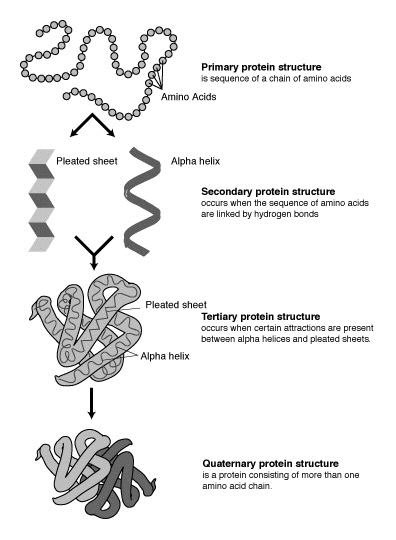 Proteins created by continue DNA [by all spins] quanta chains. Energetic matter [space fabrics]by DNA quanta and peculiar spintime forces motion createproteins quanta. Pict. 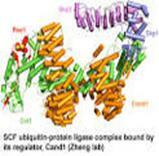 All direction-spins by sophisticated DNA chains spin quanta forces. The first laboratory quantum formation M. Faraday [see picture] composed by two parts, electric and magnetic [motion of one force] which by pecular motion create two basic spin forces electromagnetic of quantum. By motion of on one part appears simultaneously energetic force in second part. That explains beautiful this one force, of two behaviors. The “two” active forces are not opposite, only appears by swirling motion of the one force by superposition of two perpendicular spins. 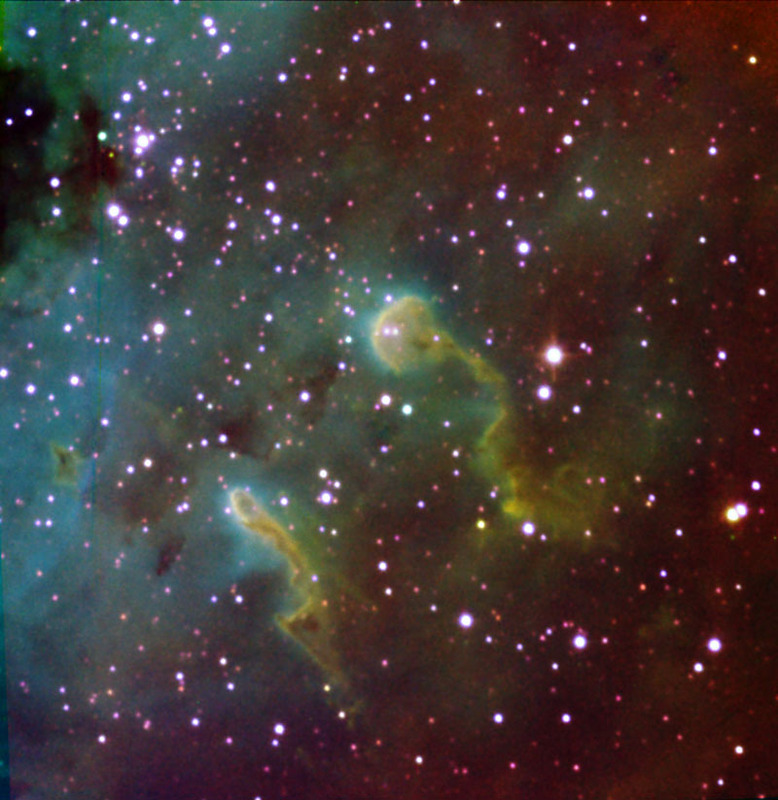 These two behaviors I explain by two semi loops 720 [as we see in galaxies pictures]. This one time [two time forces] is unbelievable, ingenious creation of nature superposition of two spin forces time, acting simultaneously [like Schrödinger’s cat]. Maxwell equations: Open quantum of two [one swirling] main forces. In all equations by continue swirling motion appears shift electric force to magnetic and vice versa. Traveling sinusoidal plane waves, with the [two semi loops-behavior] electric and magnetic field Directions orthogonal [perpendicular] to one another and the direction of travel, and with the two fields in phase, traveling at the speed. Max Plank: introduce the name quantum and quanta equations. Basic formation of everything. Its quanta constant are basic for modern physics..
Quantum-Gravitational wave A. Einstein, space time geometry, trajectories by spin changing 3 D - bubble closed quantum formations. Albert Einstein’s space time curvatures are the basic of quantum formation. A. Einstein’s equation describe the relation between the geometry of a four-dimensional, semi-Riemannian manifold representing spacetime on the one hand, and the energy-momentum contained in that space time on the other. That exactly is quantum equation !. Creation of everything, Einstein did that! But He not imagined visually the quantum as appear in nature and only United Nature theory by introduction two behaviors [two semi loops 720'] and phase transition of every quantum formation [include living formations] explain this ingenious quantum equation as Einstein create. A. Einstein’s General Relativity ls quantum theory[UNT . By open semi, closed and closed motion by all spins quantum wave that appears in nature. 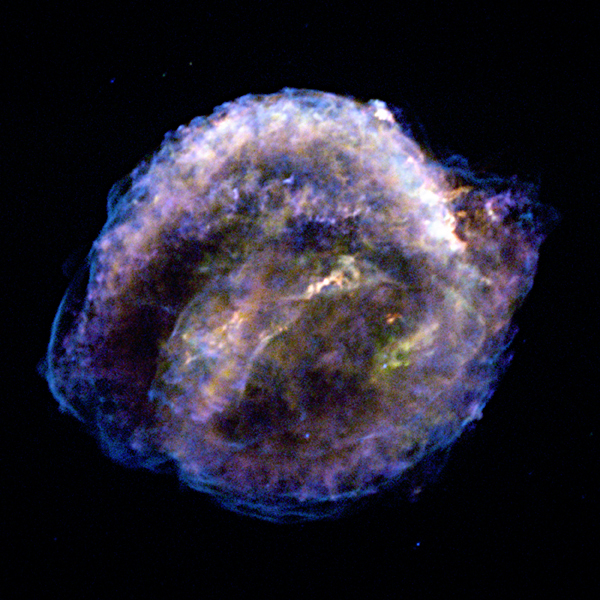 Picture, GALAXY M-51 closed quantum formation. 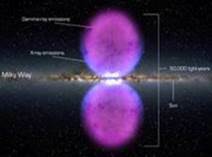 I adopted GALAXY M-51, to my theory, as classic closed quantum formation. NASA M-51 The magnetic swirl, to the right, and the energetic swirl, left- together quantum- gravitational wave formation. On basis this quantum formation and nature observations I try explain Hydrogen atom [quantum] structure. Pict. Atoms quantum: I try explained simple by pictures. Basic energetic swirl (the foundation of the wave) resembles the black spots on the sun which are so energetic that swallow light [ like Kerr swirl in ] proton in atom create quantum formation by peculiar spins motion of bandle strings of strong force..
Every stabile quantum formation [lt. atom], composed by two semi loops-spins [bobbles] forces [electric and magnetic] which are created by two different swirls. 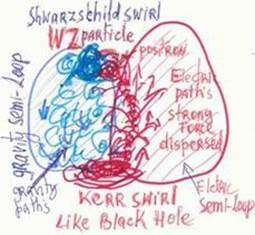 Energetic matter path by continue peculiar motion create two swirls that changed electric-energetic strong spin force by spin to magnetic-gravity weak spin sforce and vice versa create gravitational wave-quantum. 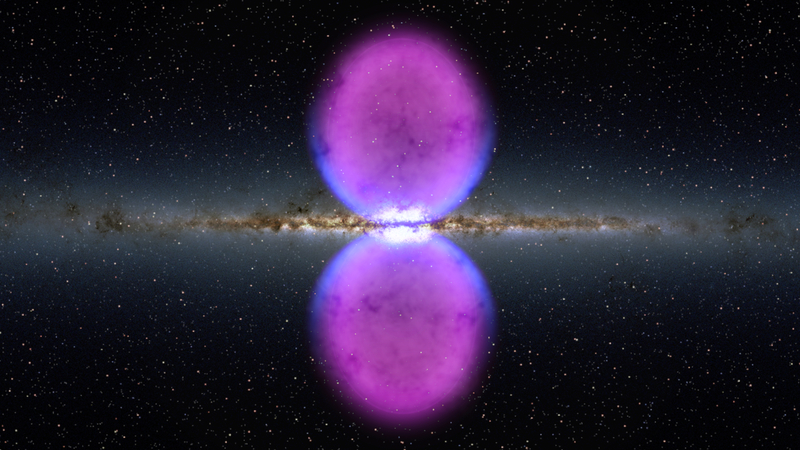 More beautiful explanation of quantum by these double bubbles, by NASA telescope, can’t be! Most complicated mathematical works and most ingenious ideas can’t come to like solution as this simple ingenious quantum creation. electro-positron semi loop-bubble prevails, which have affinity to attraction and repelling, while magnetic bubble [semi loop only repeals] but is weaker than electric. That are different equation to the same quantum because quantum has endless faces. .
Tejman’s equation of everything: Stabile quantum can exist only by equilibrium of all energetic spin forces-times in different phase transitions. All spin time forces appears by quantum formation. . This M. Faraday picture exactly approves Tejman’s equation of two semi loops forces as one quantum formation like M. Faraday’s experiment. Energetic matter move by two 3D semi loops DNA quanta. 1. motion of strong force by double helix-DNA quanta 2. DNA strong spin 1 force disperse to weak force. 3-4 strong to weak gravity spin force..
Motion of spin path forces to all directions. The spin forces are endless but they allways obey the nature rules. Everything created by spin forces. That seems very simple but the motion of the space fabrics forces, is the most sophisticated, DIVINE creation. By the two main spins with two main all directions forces create everything include human being and mind. appears all around us. This force exists everywhere. 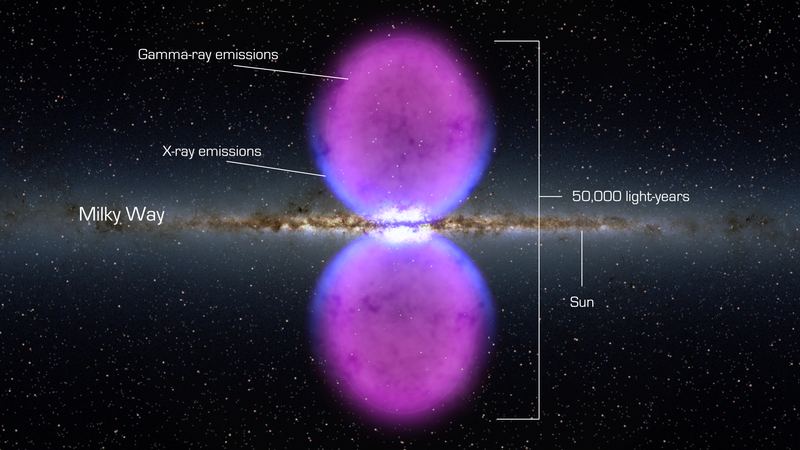 Energetic matter appears even as the smallest forces or large wave formation. 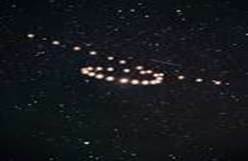 That small formation coalesced to a large force and vice versa this small wave force is dispersed back to space creation (second law of thermodynamics- Tejman). 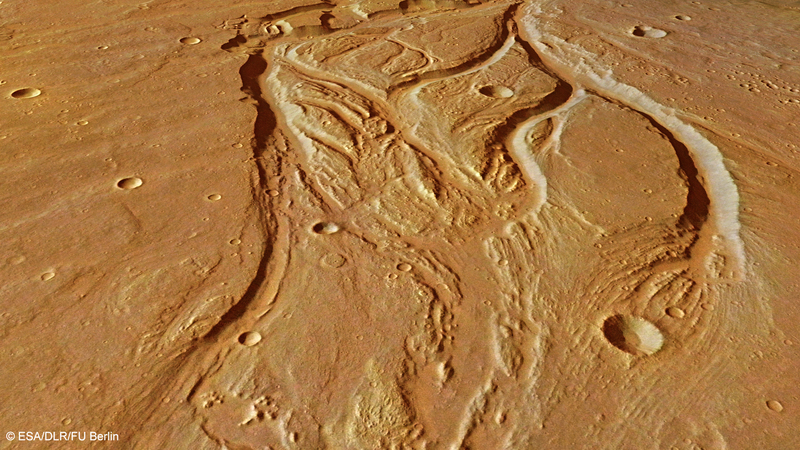 That is around us and more concentrate near stabile formations,we touch them but they are still mystery for us. The spin forces creations are endless but they allways obey the nature rules. Everything created by changing’s spin forces. 1. Fluctuated space [fabrics] positron [Higgs boson?] by its vibration activity creates positroniums creations. 2. 3. That need a lot of imagination to understanding the endless quanta creations..
Pict of th basic gravitational wave quanta that are created by peculiar time spin motion. More beautiful explanation of strong spin force can’t be! 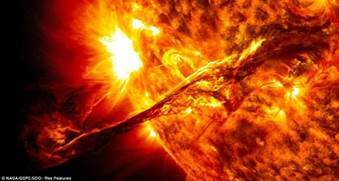 Solar prominence :From basis swirl [Kerr swirl] expel strong spin 1 swirling force that create on end weak force, spin 1/2, neutron and electrons that create wave-[like atom] quantum creation. Small and large quanta have the same behavior [Einstein’s idea] and verified by United Nature Theory Tejman’s [by pictures]. Schwarzschild, gravity, swirl [neutron] is created by swirling, retrograde energetic path motion of strong force by changing spin to weak spin force. Pict. 1-4 motion of strong force spin, create gravity spin force,- gravity spin force,- create electric energetic spin strong force…. 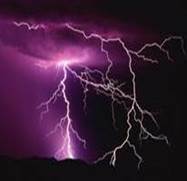 electric energetic spin strong force create gravity spin weak force motion ect. Pict. 5 By this like motion expand [move] our Universe. The same spin behavior clear visible in wave, liquid. 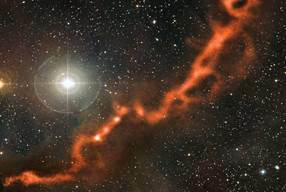 and in Aurora formations that means that is behavior of all NATURE quanta creations [U. N. T.]. Aurora motion by changing spin forces. I’ll be back to these pictures because they beautiful explain spin motion. Pictures of spin time forces motion and spin forces changed one to other and vice versa. That appears by swirling, rotation, and revolving trajectory motion. By the same energetic path only by small changes even of atom’s level appears different behavior as different species, genetic diseases etc. This chain DNA motion is the basic creation of everything. 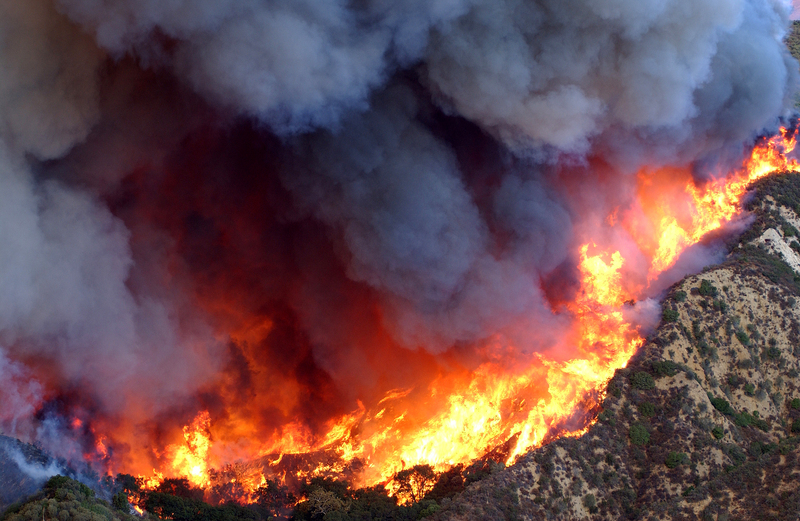 Dispersion of matter by fire [hay energy] by double bubbles-quanta-DNA. These pictures beautiful explain spin motion like auroras earth prominences by all spins. 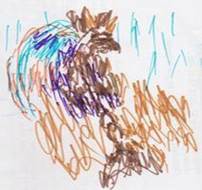 These pictures explained strong spin 1 force create weak ½ spin force. The space fabrics are active living media. This like “simple” force creates living creations. and alone is constant active living creation. Pict.1-2 DNA motion 3-4 strong-electric force motion [see U.N.T.] the most natural behavior of the “like” simple behavior of this force. Beautiful picture of aurora: Two perpendicular main spin path-forces. Gravity force appears by strong spin 1 force which by peculiar spin time motion create neutron swirl that create electron spin½ force [electro→magnetic, gravity] which together close quantum gravity wave formation. additional to atoms valences bonding. 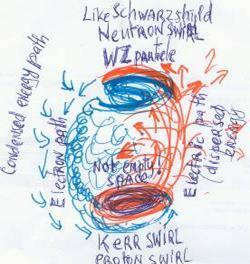 Gravity [pushing-puling-shrinking] appears by Schwarzschild [neutron] perpendicular swirl which create quantum formation. Only Nature explain alone its sophisticated behavior. Basic energetic source expel pushing duality strong force. 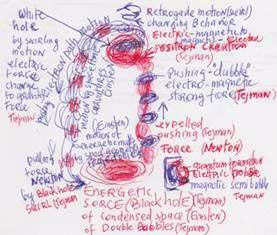 By swirling E-M spin force create horizontal, retrograde swirl which change electric force to magnetic gravity. Gravity by swirling perpendicular spin motion act as pulling and shrinking. Together with electric force push to sucking energetic source. 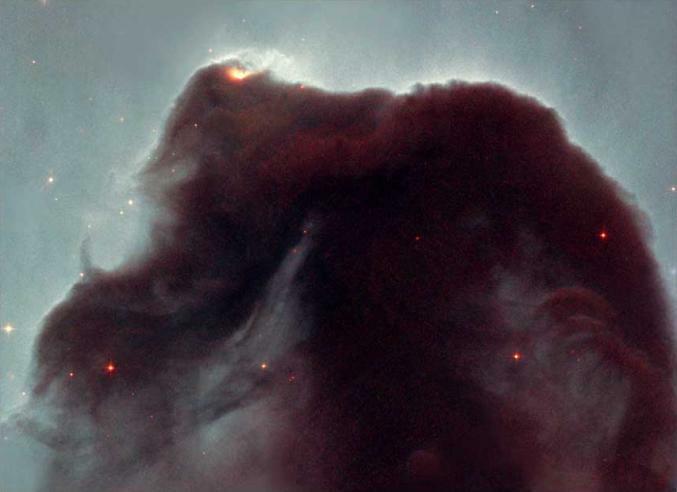 More the distant from energetic source, greater dilution of energetic [waves] forces that lower gravity. Gravity [see] like fog. Gravity-gravitational wave appears by spin changing. Strong force creates a weak force on coast. The most primitive creation by two spin-forces. 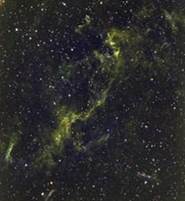 Celestial filaments [picture of Nebula quantum, maybe, new galaxy? The neutron [retrograde motion] wwz particle in atom is very sophisticated in different phase transition became different behavior and formations. Only two spins-forces, by two semi loops-double bobbles by swirling spins create everything. Beautiful pictures of retrograde motion. Neutrons semiloops have different behavior in different formations. Composite particles can have spins different from the particles which comprise them. For example, a helium atom can have spin 0 and therefore can behave like a boson even though the quarks and electrons which make it up are all fermions. U.N.T. explained why helium atom has spin 0. Cloud creation by the high energetic smallest strings-positroniums [double bobbles] behaves like gravitons of unidirectional motion. We see double bobble DNA quantum created by condensed dark matter. Left bobble-electric and right side more density-gravity. 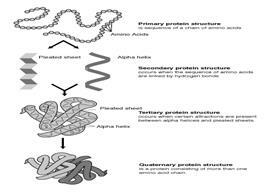 NATURE: explained alone the quantum creation by strings of double bobbles DNA. That needs a lot of imagination to understanding the NATURE behavior. The “ghost” nebula like strings creation explained primary quantum wave creation. Living mushroom champignon formations explain simple, by picture, the behavior of the “one=two” main forces, electromagnetic - gravity, that are in constant perpendicular motion internship between these formations [two perpendicular one electromagnetic force-superposition]. 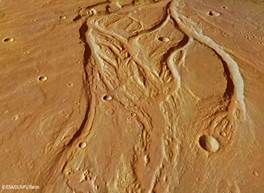 We clearly see energetic electric strings paths forces which connected perpendicular curling formations[gravity]. that means that the substance, which creates everything is a living, mercury creation.